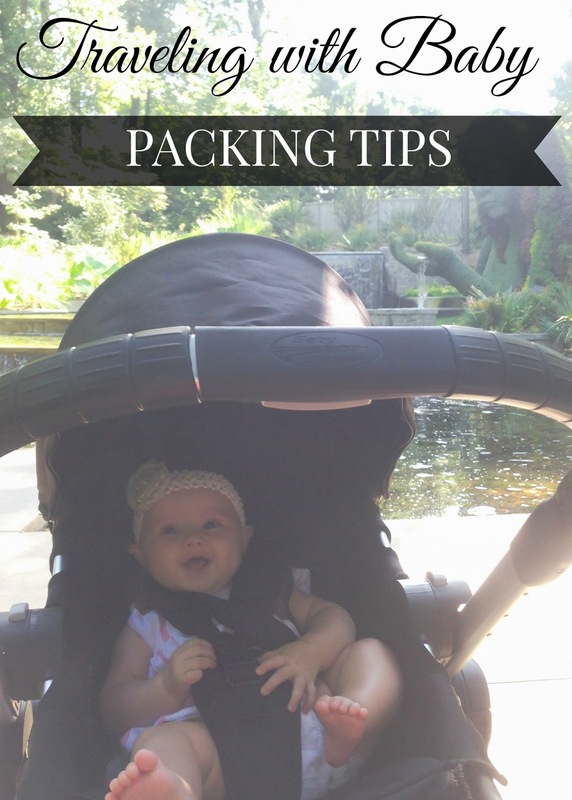 Traveling with a baby is HARD – but still so worthwhile! 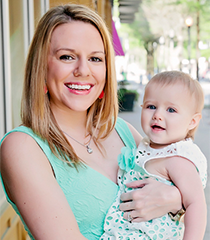 We love to travel – if time and money allowed we would travel the world with our little 6 month old… or at least the United States. What’s more important when traveling than having quality luggage? I’m certainly in need of some. My current suitcase is seriously falling apart – but luggage is expensive! For our flight I took a bulky roll along duffel bag type deal and it was so hard both to fit easily in the car, to roll through the airport, and even to pack. When I do finally invest in new luggage, I’m going to seriously consider Atlantic Luggage. I’ve heard great things about Atlantic Luggage – whereas I’ve never tried it (this is sponsored but by no means a review), Atlantic Luggage prides themselves on being lightweight, their versatilisym and having a great selection, all things that are important for family traveling. When flying, you are allowed to bring your stroller and check it at the gate for free. Think that’s for pushing the baby? No, it’s for pushing all the crap you have to bring along for baby.Wear baby in a carrier, and load up the stroller with all that extra stuff you’re bringing, It makes navigating the airport so much easier. This way, you can carry on some baby items and leave more room for packing those other baby items in your checked bag. Babies have multiple outfit changes a day. Mine typically wears 2-3. To keep from going insane on trips, I pack a little bag for her that I have thrown inside my giant rolly duffle bag thing described above. Using freezer bags, I keep all her different outfits together, so I’m not scrambing to find the socks, pants, and top that all match for her. yep. I totally pile it ALL on the stroller and then gate check. Haha I can't imagine any other way to do it! Even when we are just running out somewhere I love having somewhere to throw all my stuff!